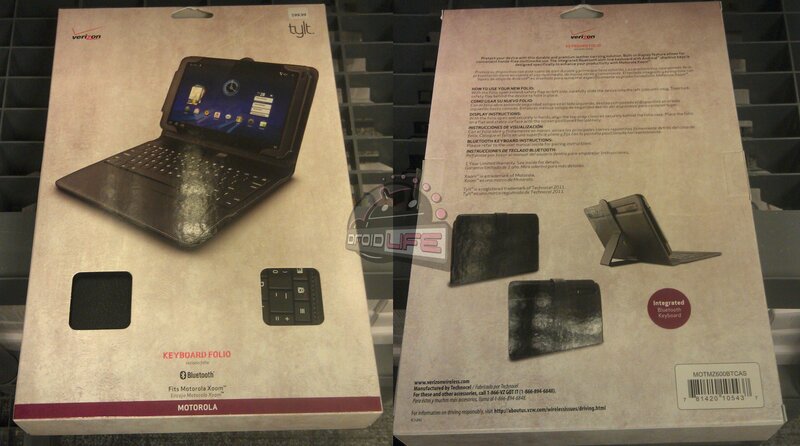 The folio case for the Motorola XOOM is now at your local Verizon stores. We happened to find an excellent deal for you though, online. When purchased through Verizon’s shop, you’ll save $15, bringing the grand total to just $85. Cha-ching. The folio doubles as a case, stand, and even has a built in keyboard. If you happen to be one of our many XOOM readers, definitely check it out.